Compact in size and Ready to Aid in Profitability! 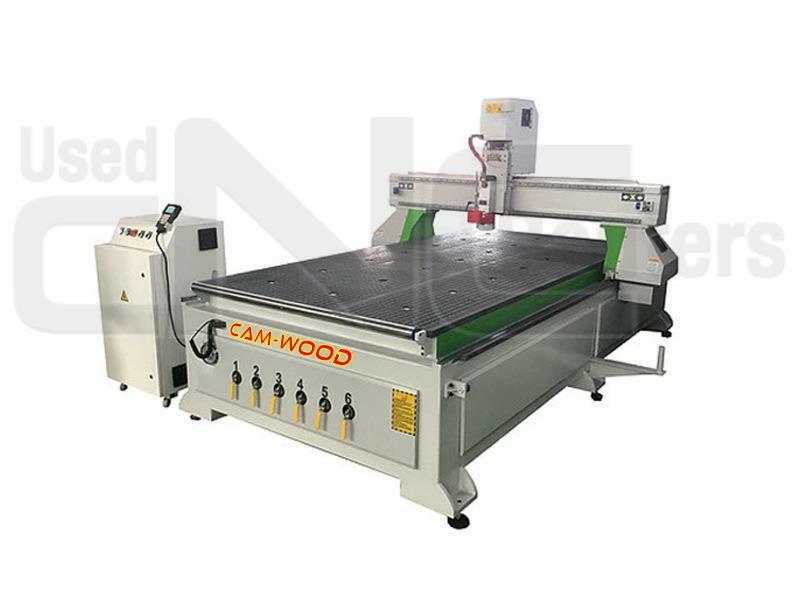 Brand new 4' x 8' CNC Router, priced to sell! Brand New and Ready to Aid in Profitability! 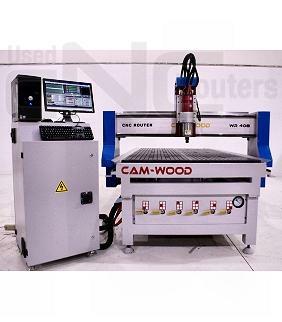 Brand new 4' x 8' CNC Router built tough and priced right! 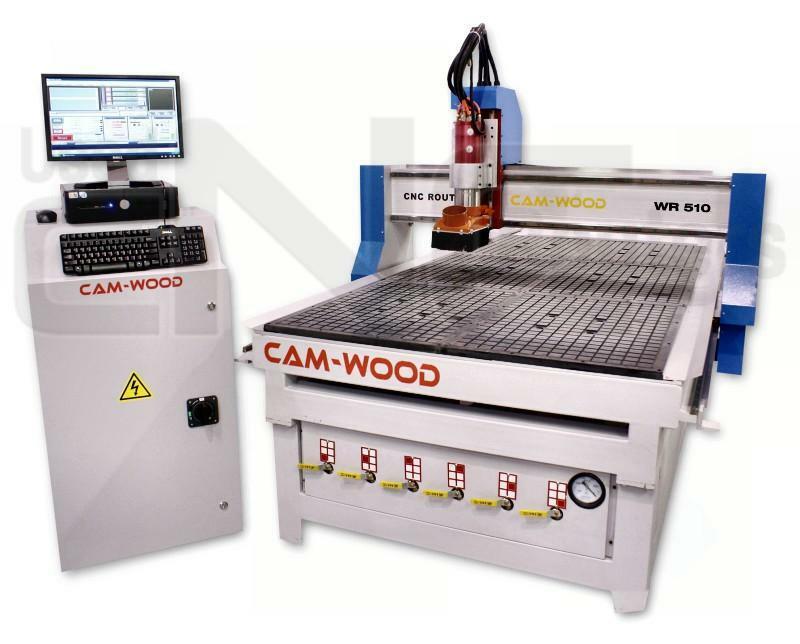 Brand new 5' x10' CNC built tough and priced right! 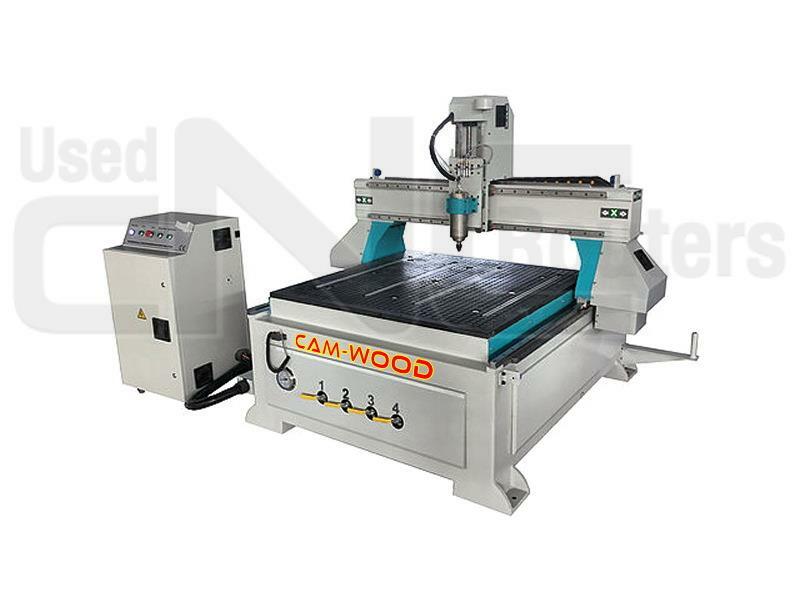 MULTICAM 3000 SERIES with Single collet spindle!